Le10 Sport (h/t Express) claims that Liverpool are interested in Brazilian attacker David Neres. The 22-year-old Ajax star scored in the 1-1 draw against Juventus in the Champions League and has 11 goals and 10 assists in all competitions. Mercato (h/t Express) adds that Liverpool’s rivals Everton are also tracking the £40m-rated attacker. 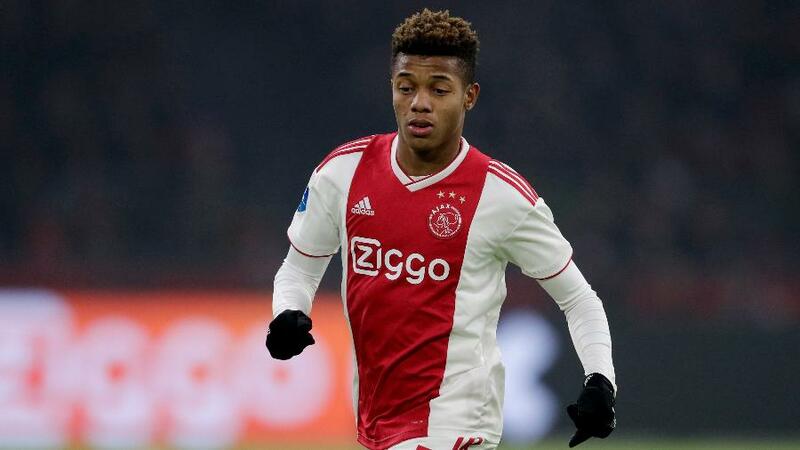 Neres is part of an Ajax team that has performed incredibly well in the Champions League this season and also played in the 4-1 win over Real Madrid at the Santiago Bernabeu. The 22-year-old can play in several positions in the final third and has impressed alongside Hakim Ziyech, Frenkie de Jong and Dusan Tadic. The Brazilian joined Ajax from Sao Paulo in 2016 and spent a season at Jong Ajax before making it to the senior team. Neres has done extremely well over the past three seasons and even recently played for the senior Brazil team. It will be interesting to see which of the current crop of Ajax players leave in the summer, and Liverpool could do with some attackers coming into the team. We need cover for Mohamed Salah and Sadio Mane, and having a creative midfielder in the team will give Jurgen Klopp more options to field too. Several Liverpool fans were excited learning about the Neres link and here are some of their reactions from Twitter. Neres is a hell of a player. Lfc need to go for him in summer. Talented lad.